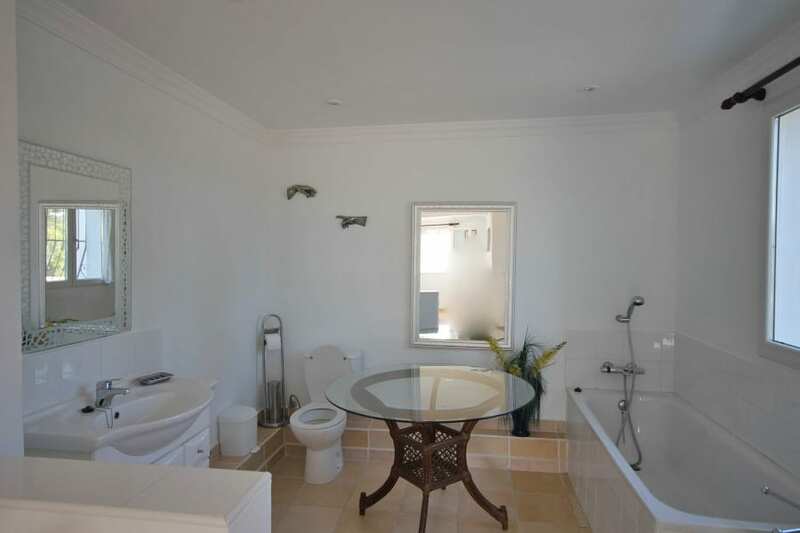 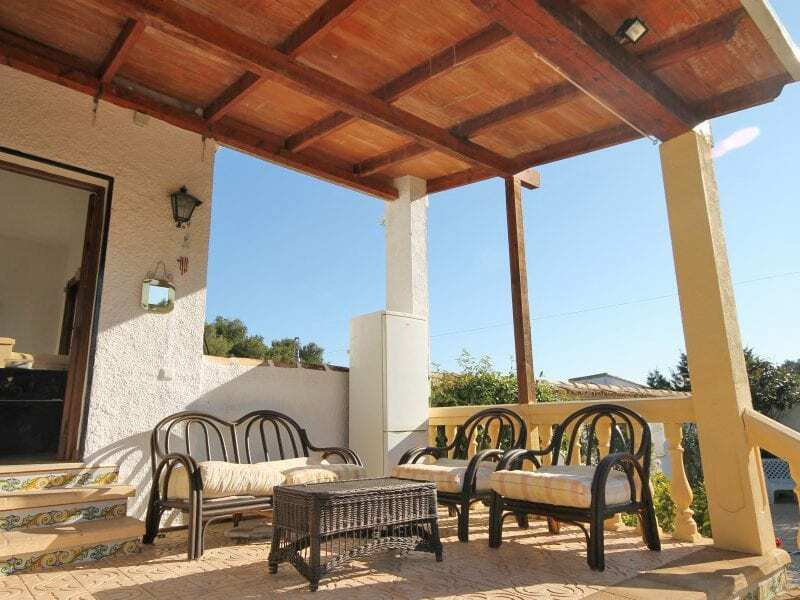 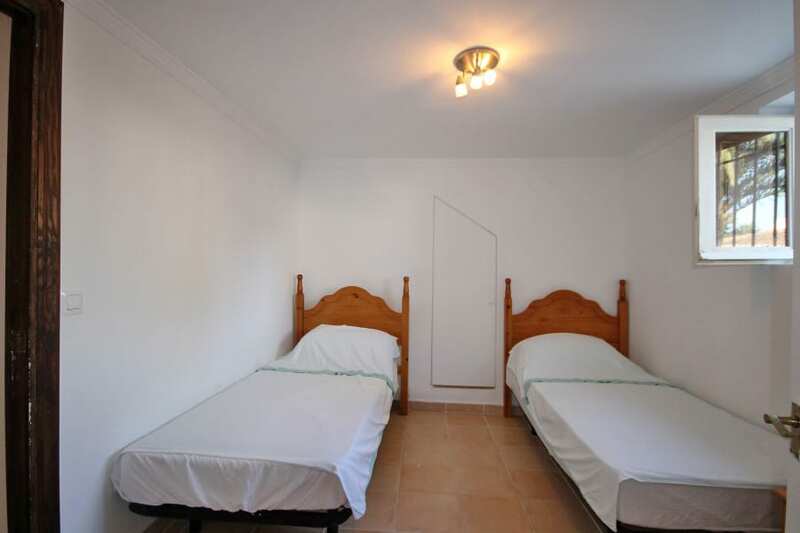 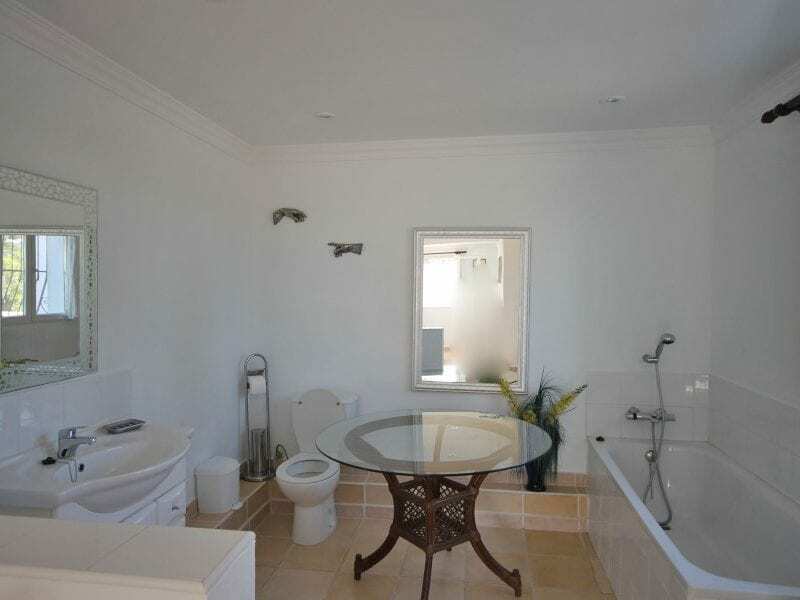 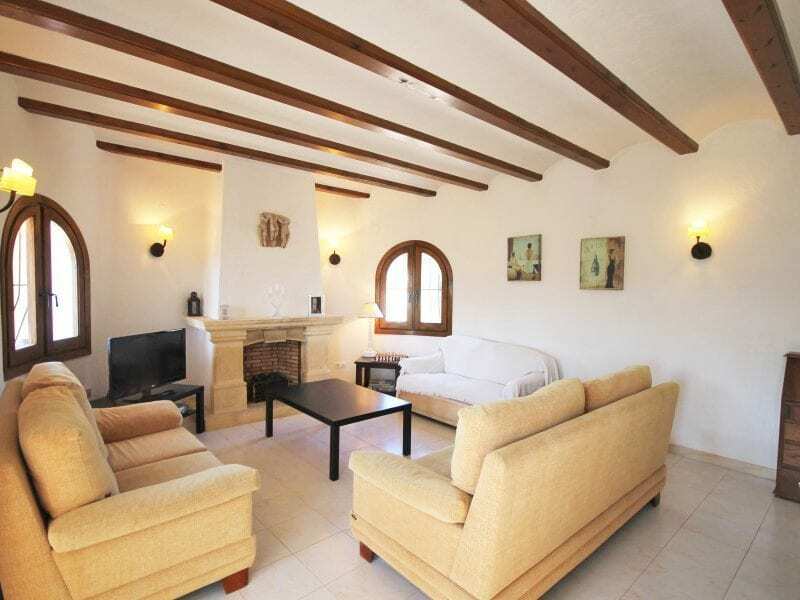 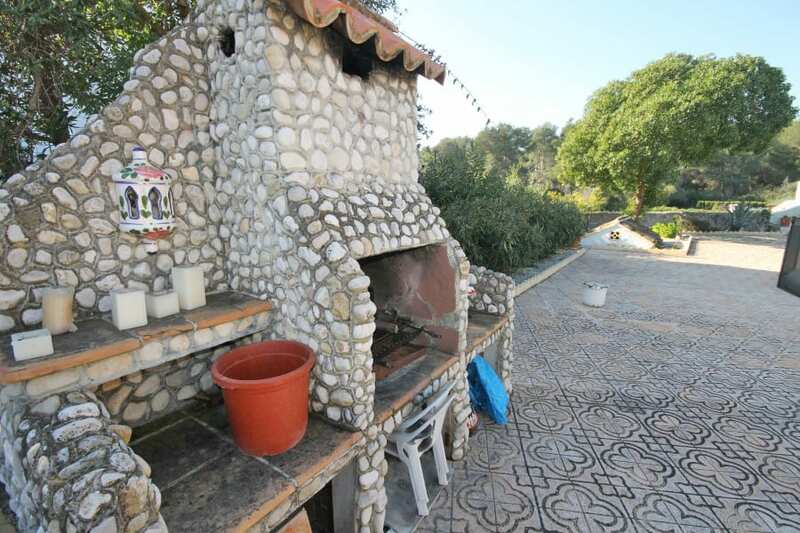 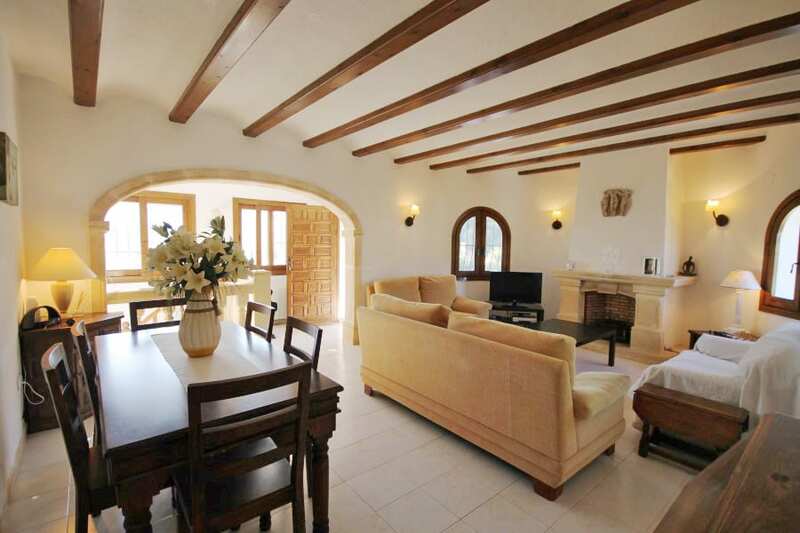 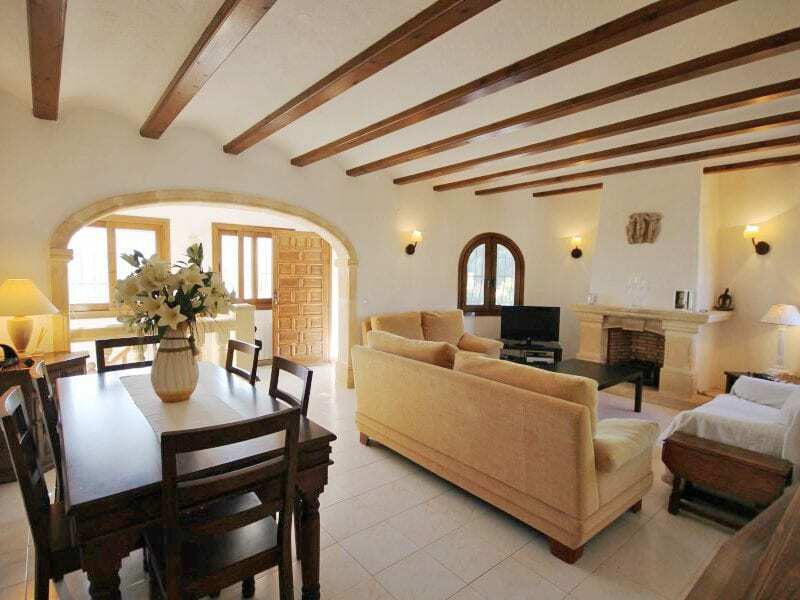 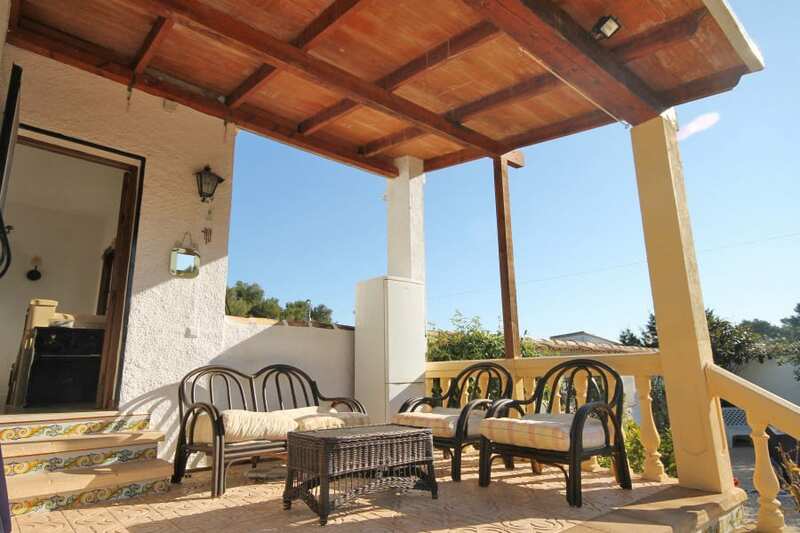 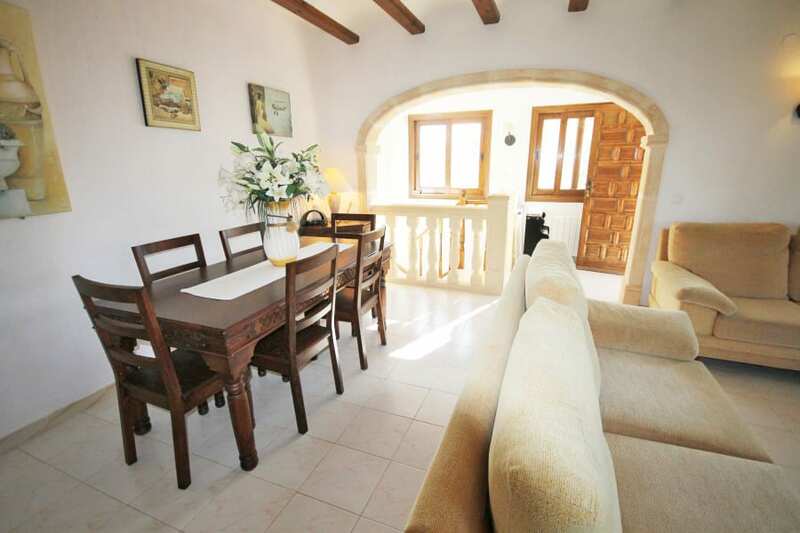 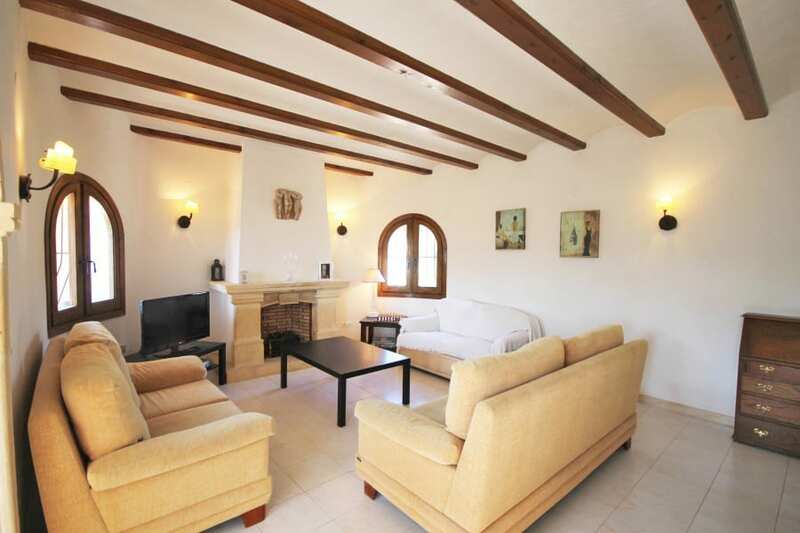 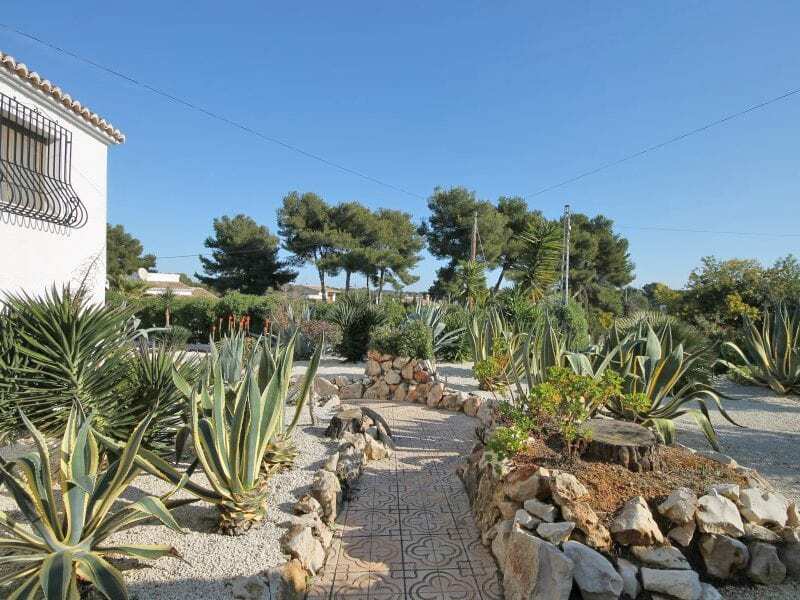 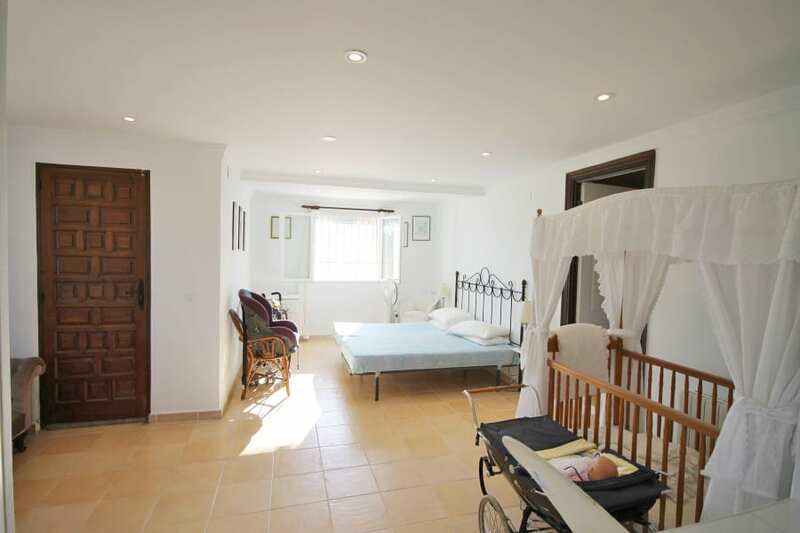 For Sale: Traditional style Javea villa situated in the quiet residential area of Costa Nova, within walking distance of a shop and resturants and a short drive from the pretty beach of Granadella. 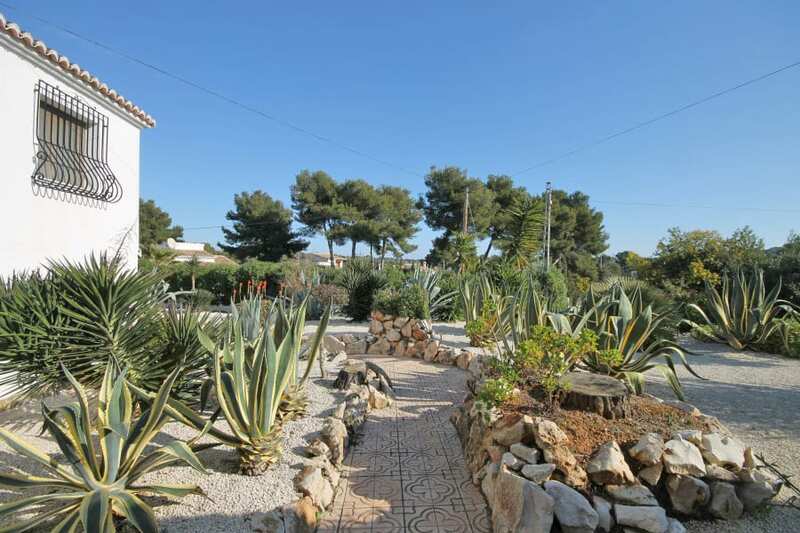 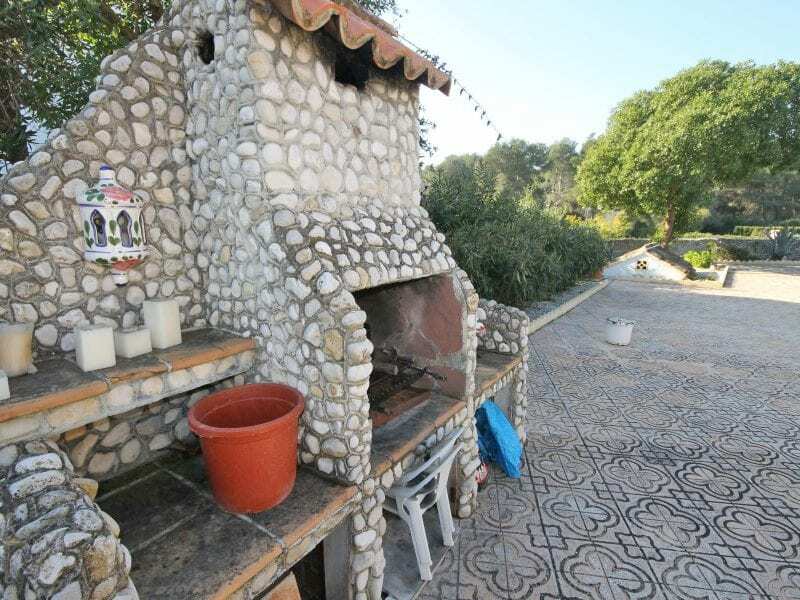 This property has been built over a level South facing plot with an easy maintenance garden that is predominately terraced gravel beds that have been landscaped with Mediterranean plants. 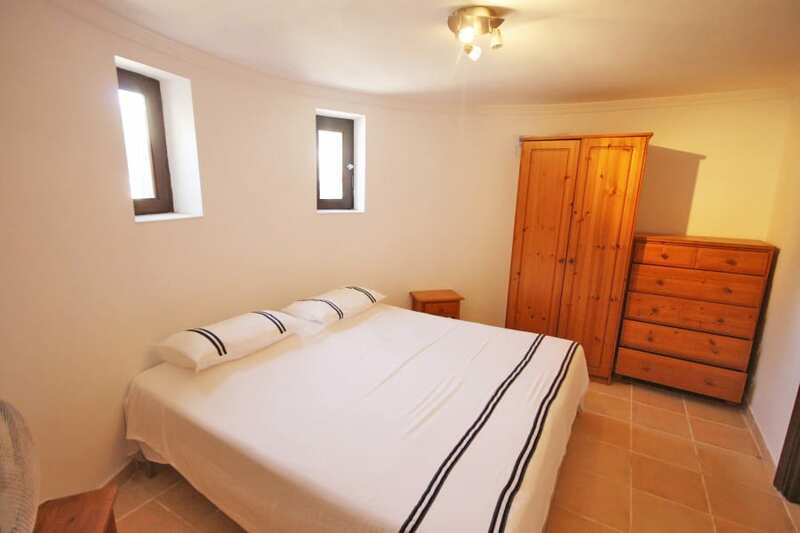 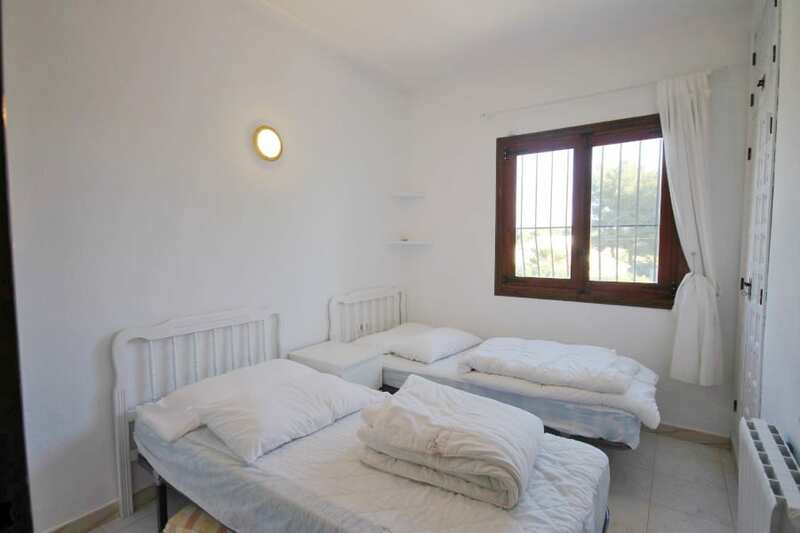 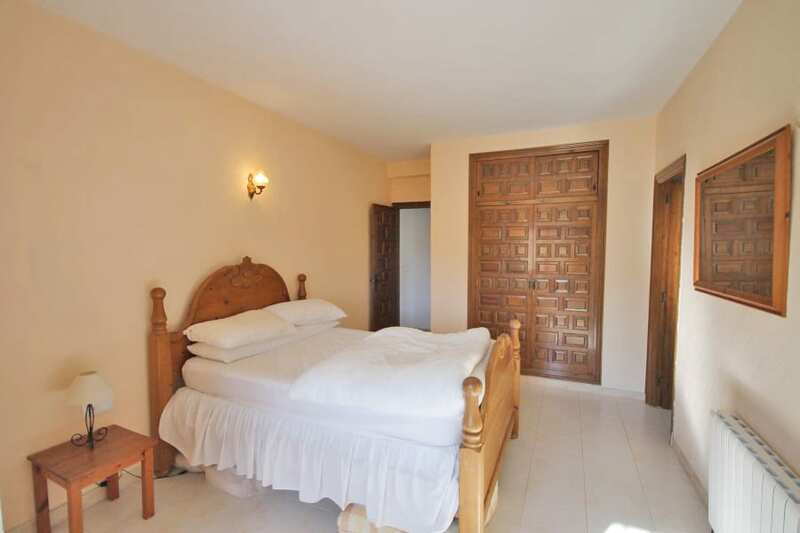 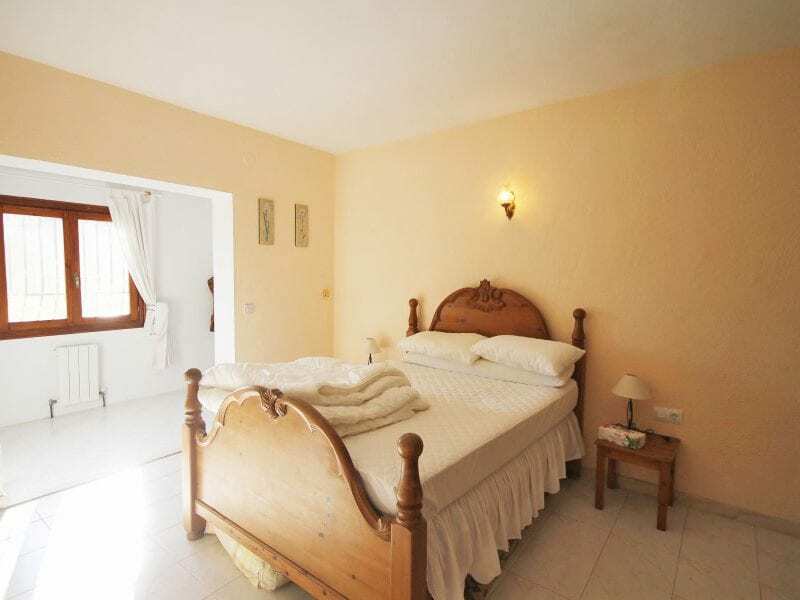 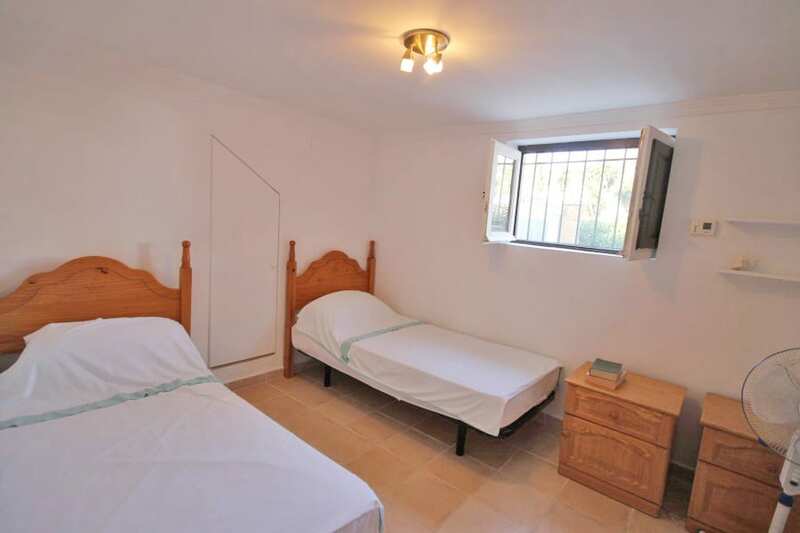 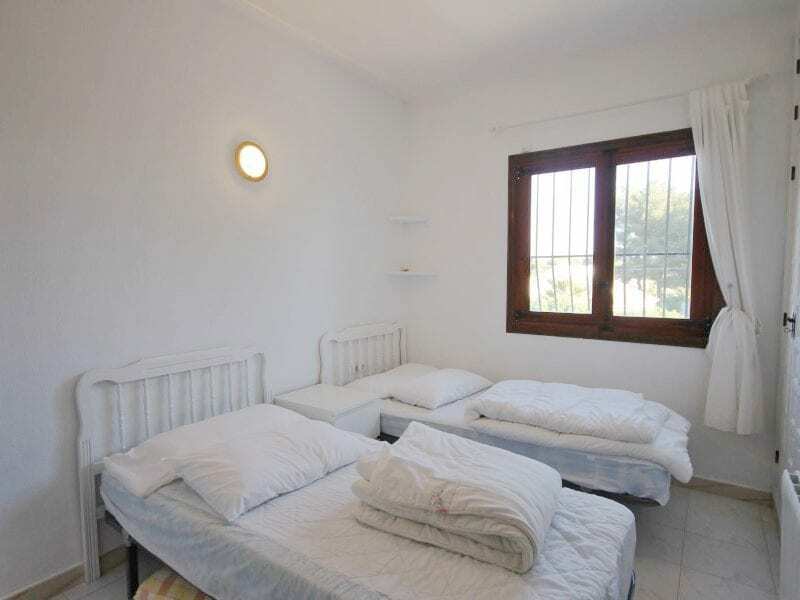 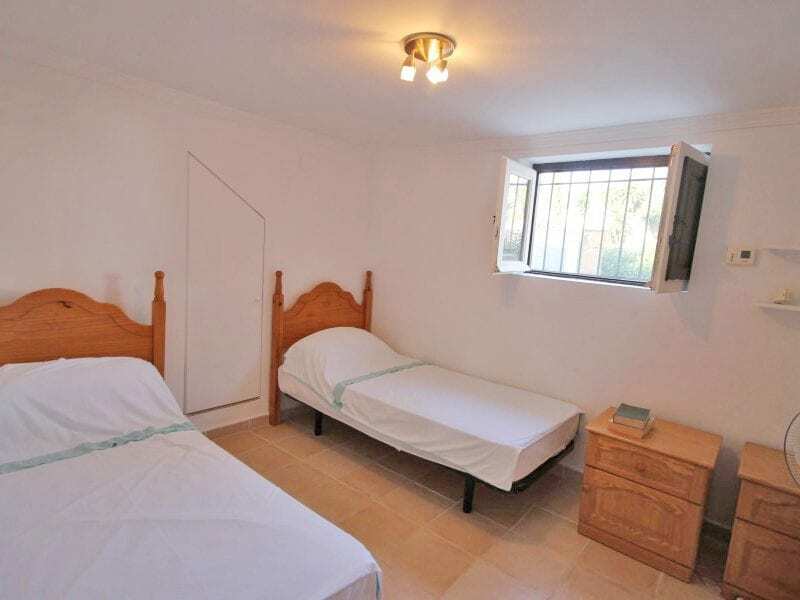 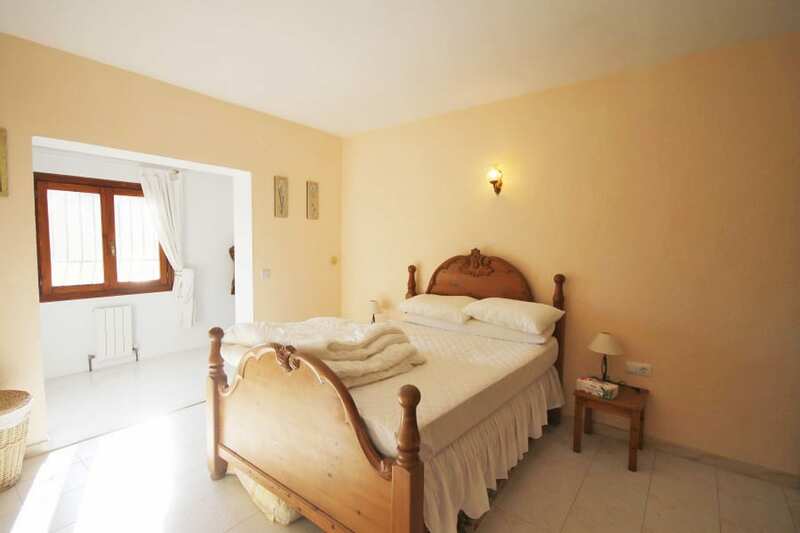 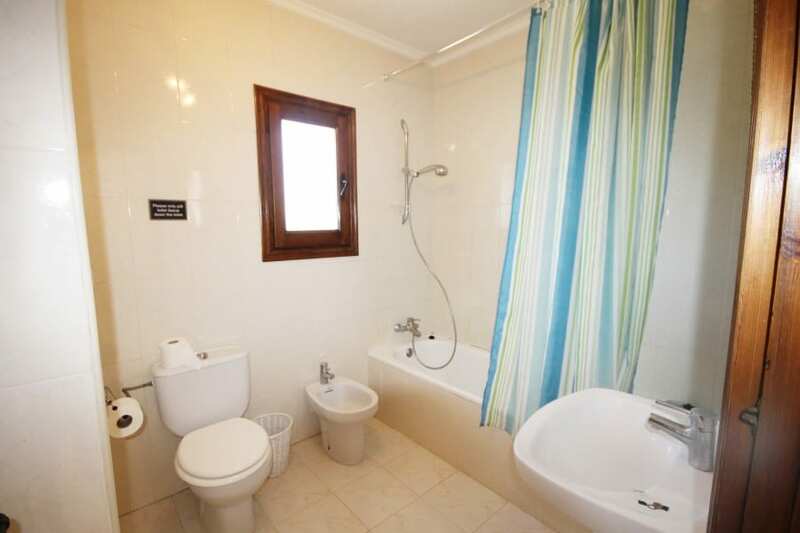 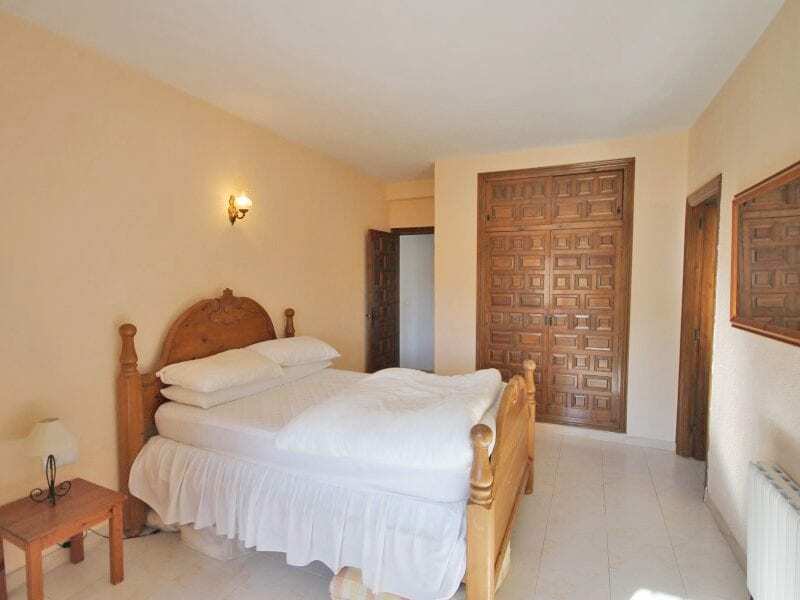 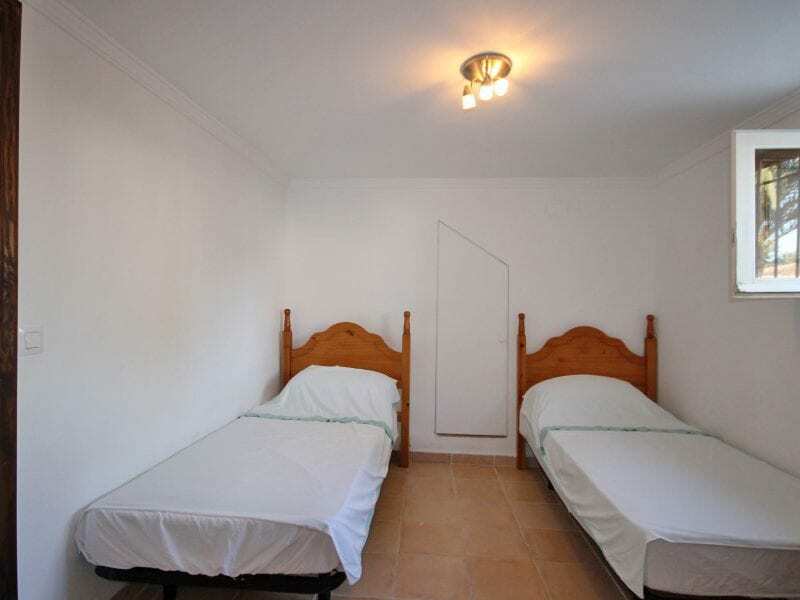 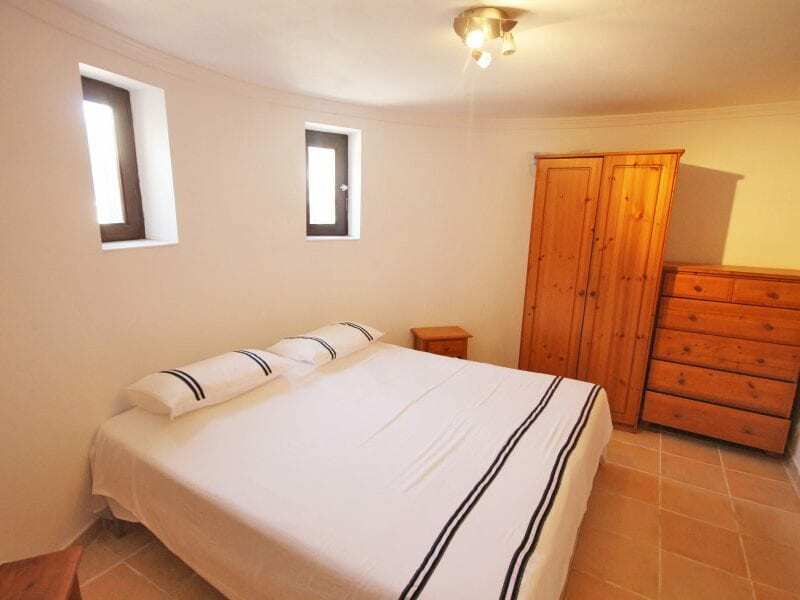 There are 5 double bedrooms in the main house, 3 bathrooms and 1 w.c. 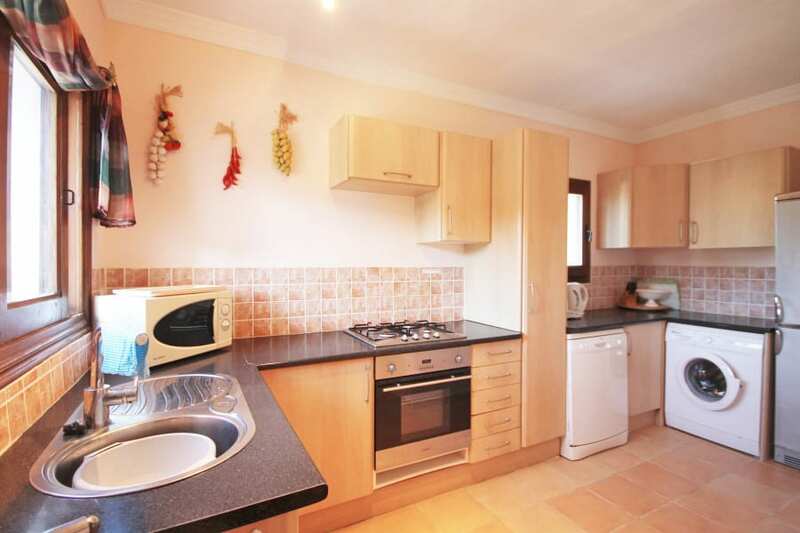 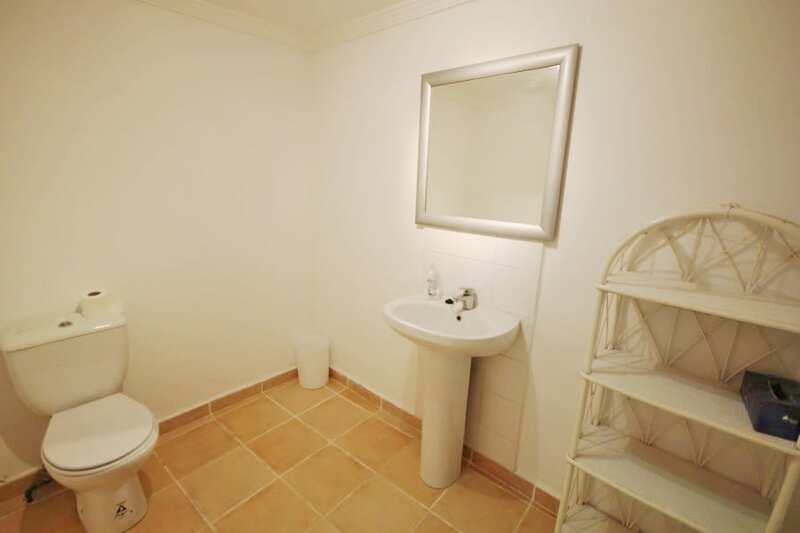 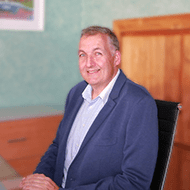 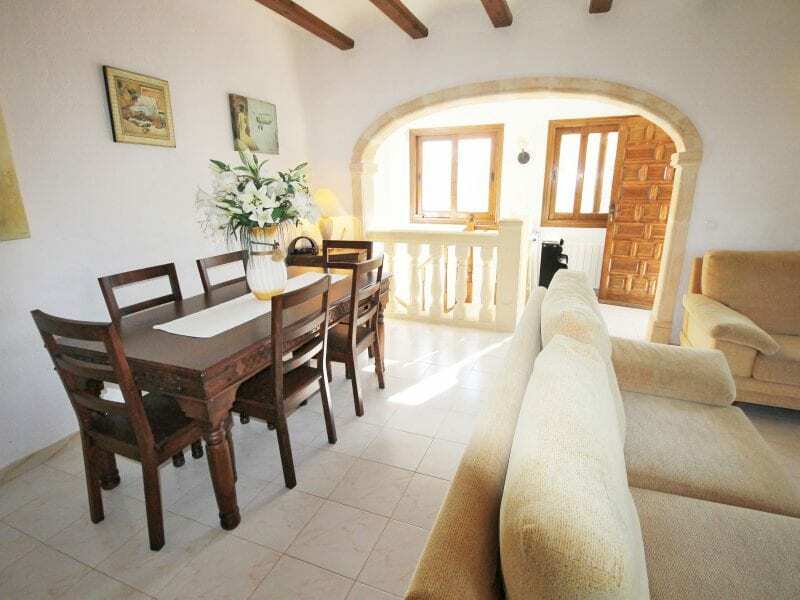 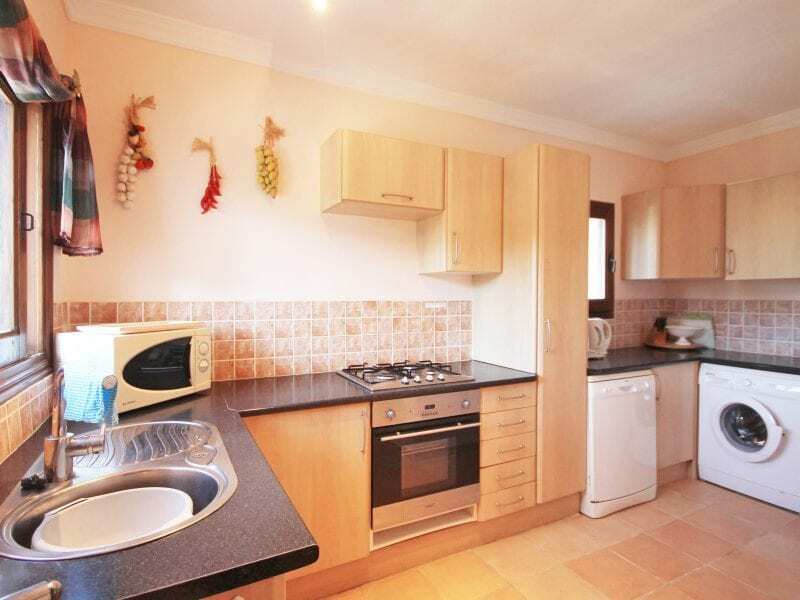 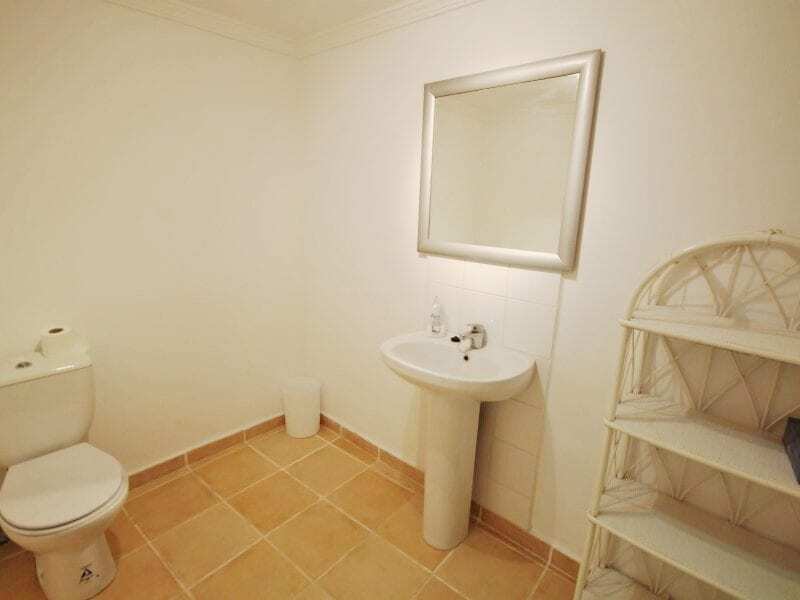 The property was renovated in 2007 and is ideal for all year round living but also generates a good rental income.